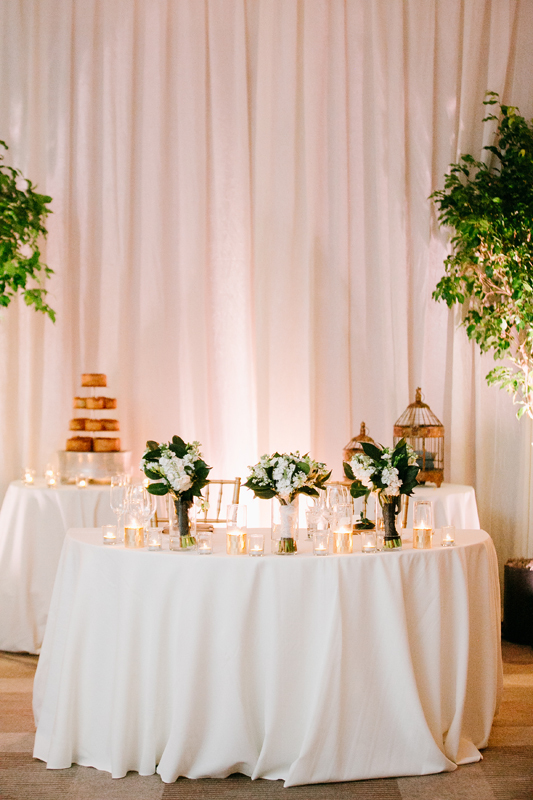 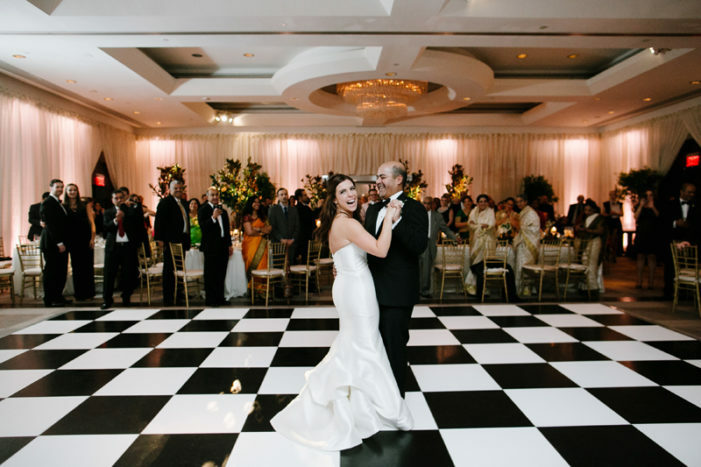 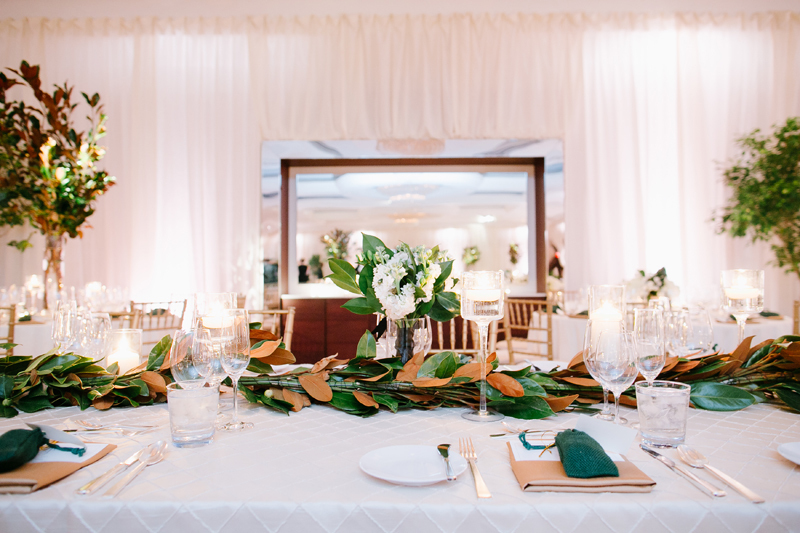 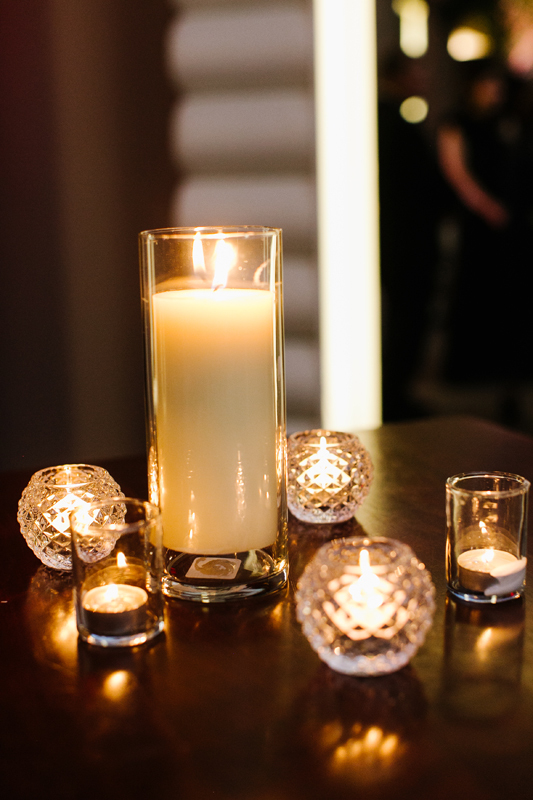 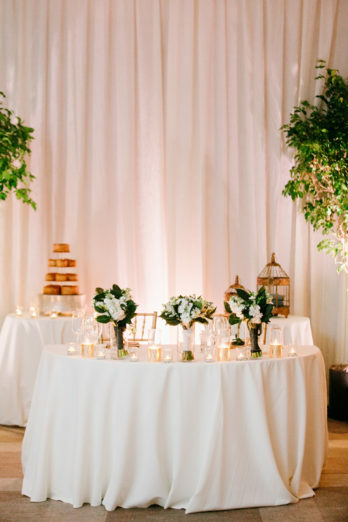 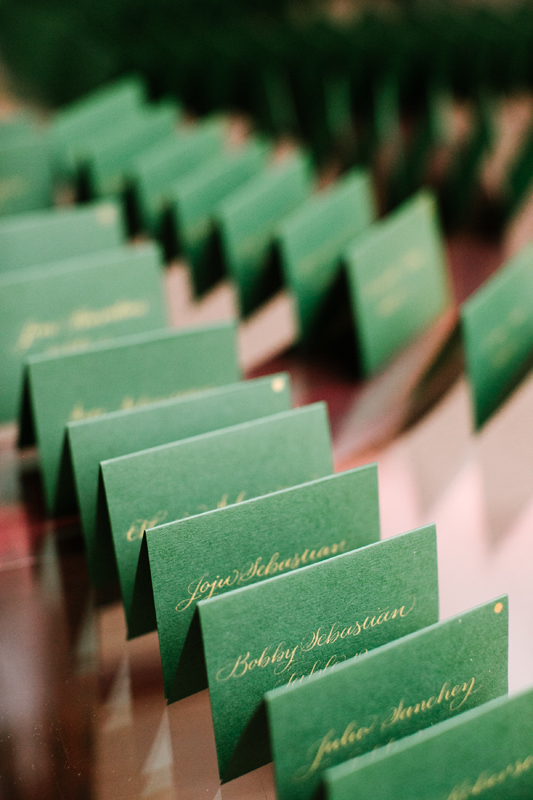 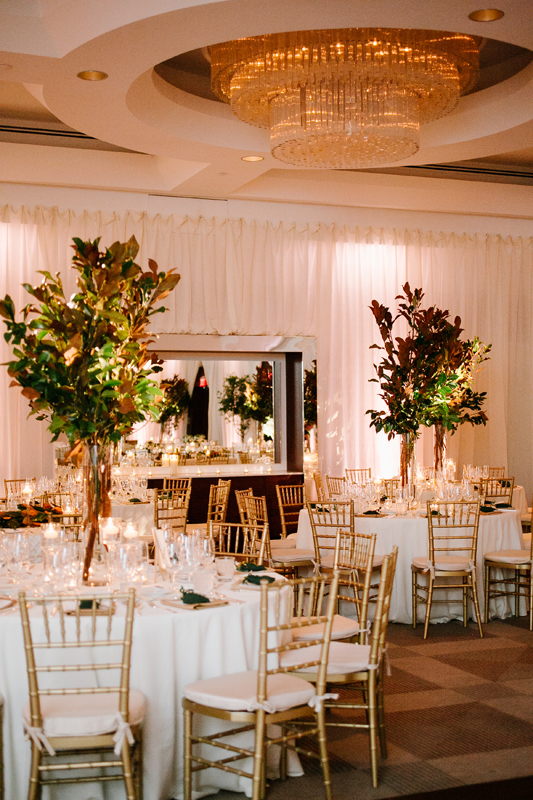 We love the timelessness of today’s elegant winter Park Hyatt ballroom wedding. 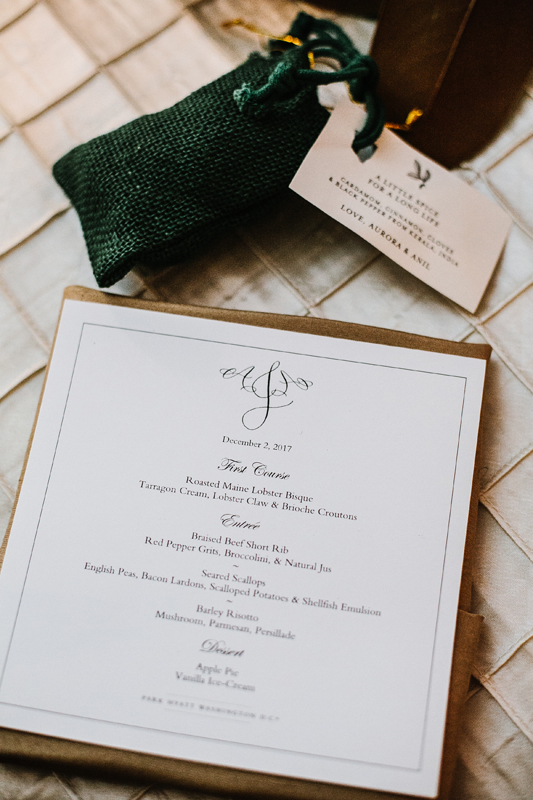 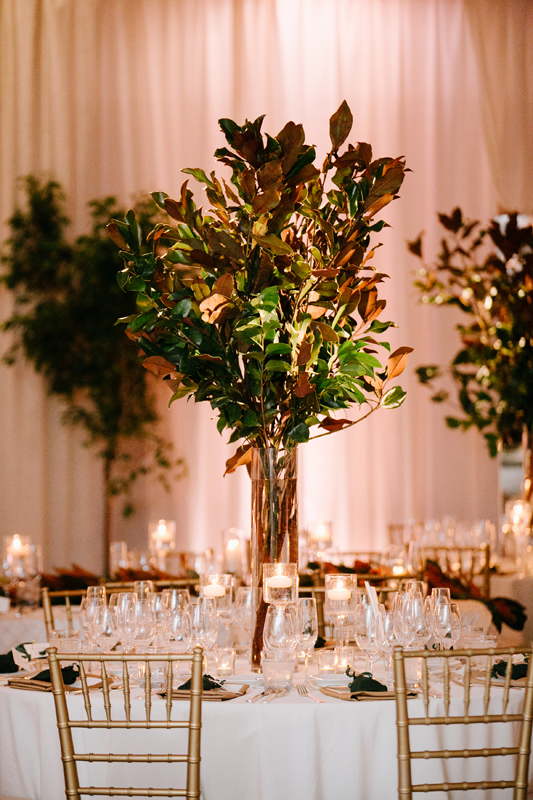 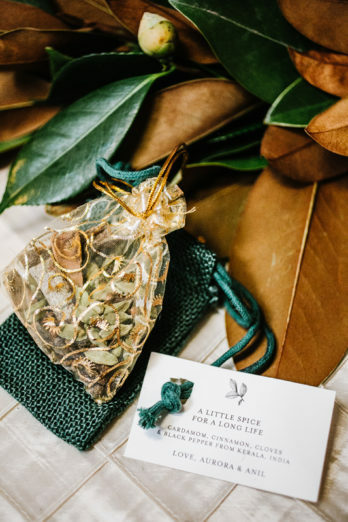 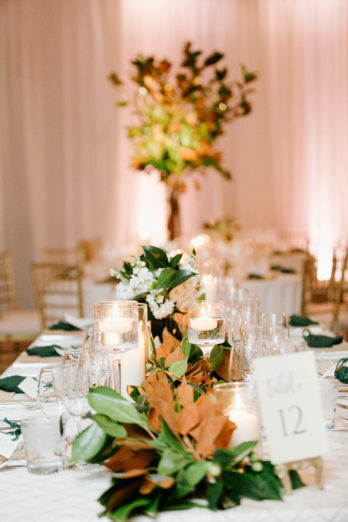 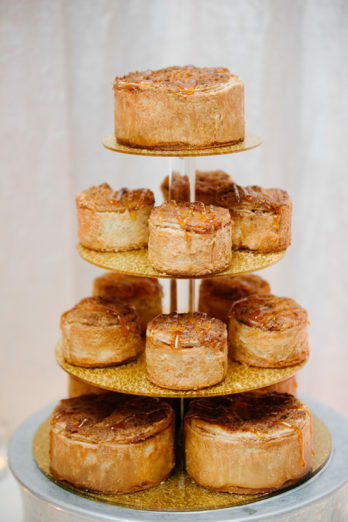 Aurora and Anil planned a classic DC wedding that was fit for any season, but the touches of gold and emphasis on greenery really popped in December. 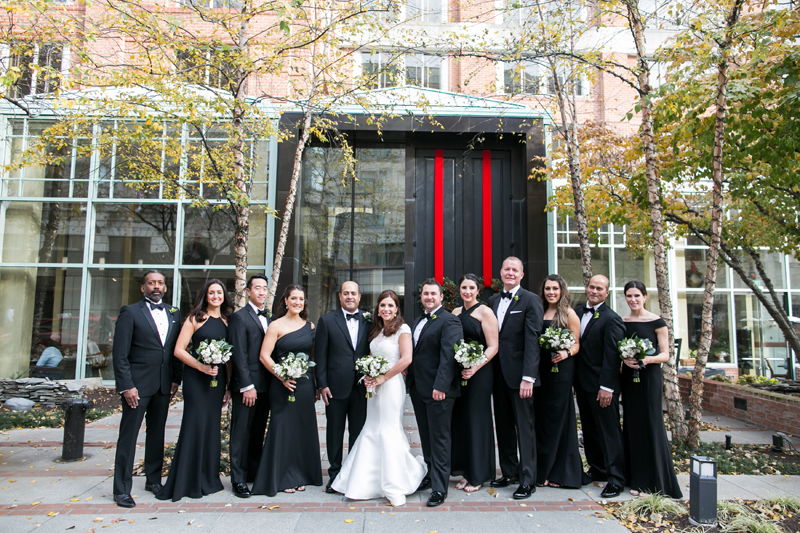 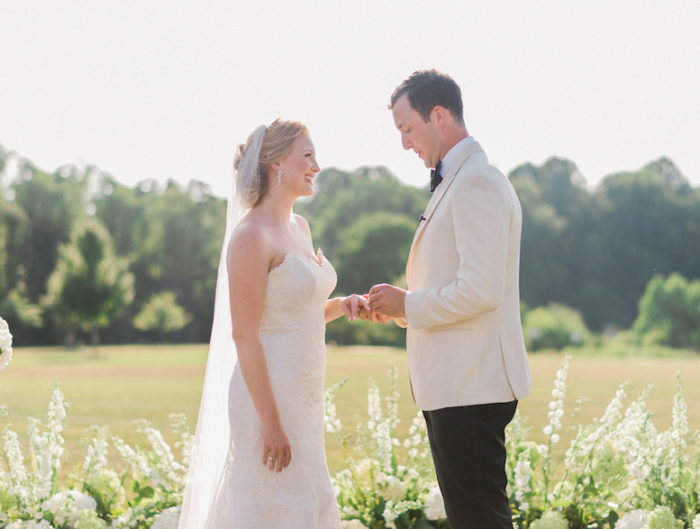 The bridesmaids were elegant in black gowns and the groomsmen matched in their tuxedos. 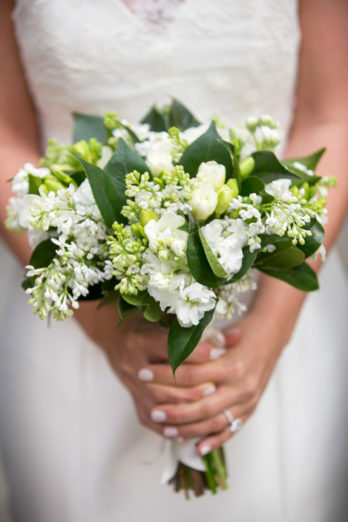 Bouquets of greenery and white flowers were simple but beautiful and complimented Aurora’s lace detailing on her gown. 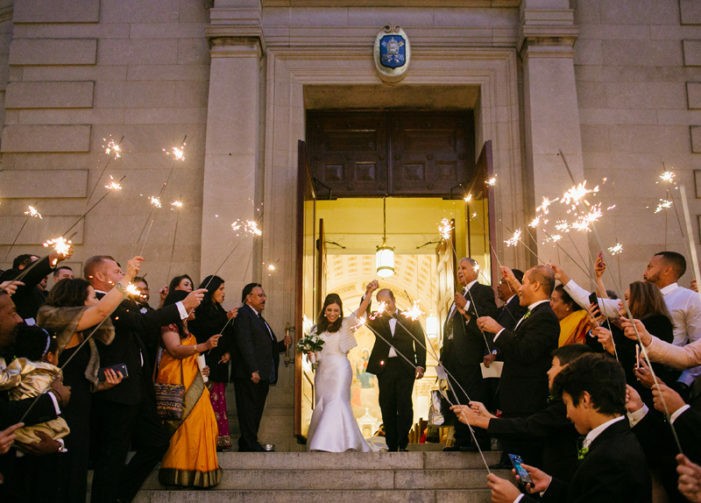 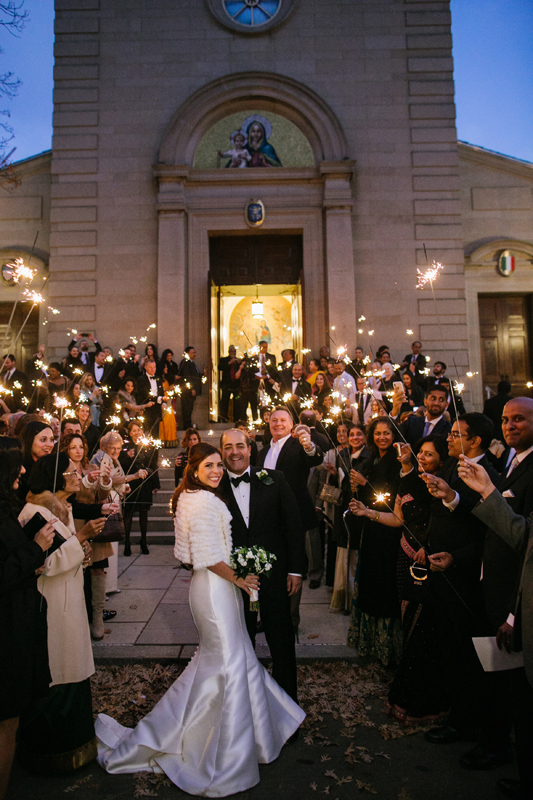 Our favorite moment was the sparkler exit from the ceremony before heading over to the Park Hyatt for the reception; this was a fun surprise when dealing with early sunsets in December! 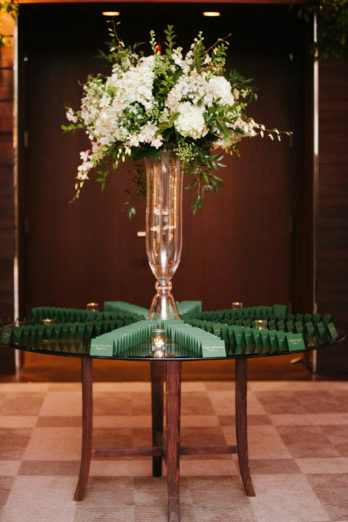 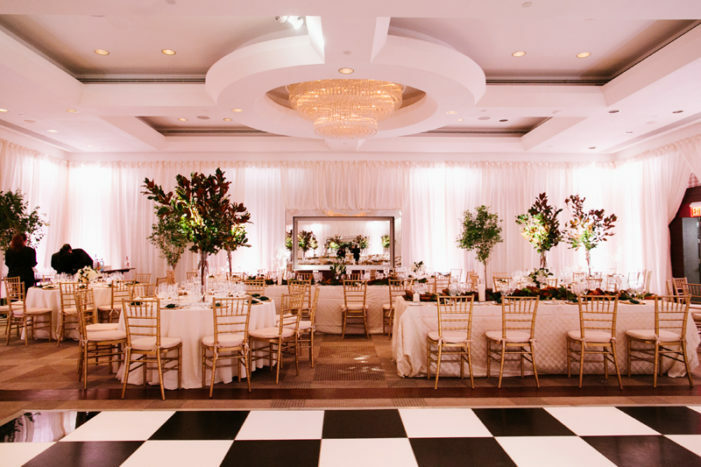 A checkerboard dance floor and tall tree-like centerpieces really transformed the ballroom of the Park Hyatt. 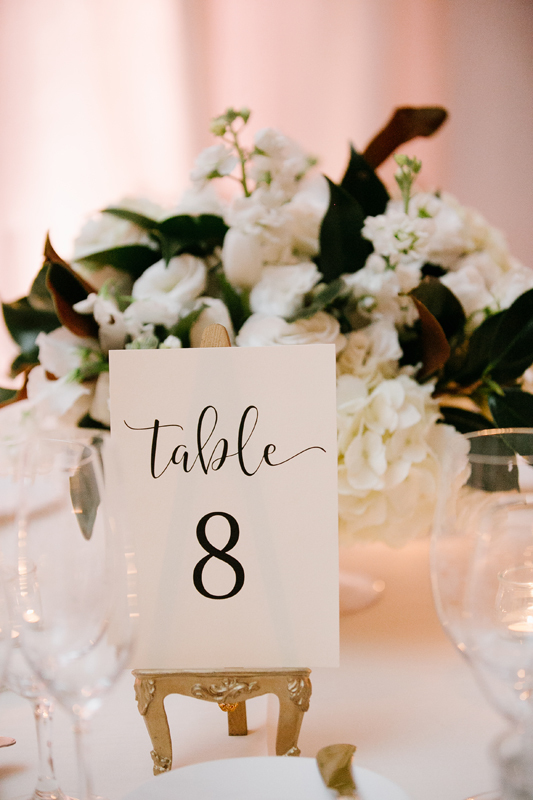 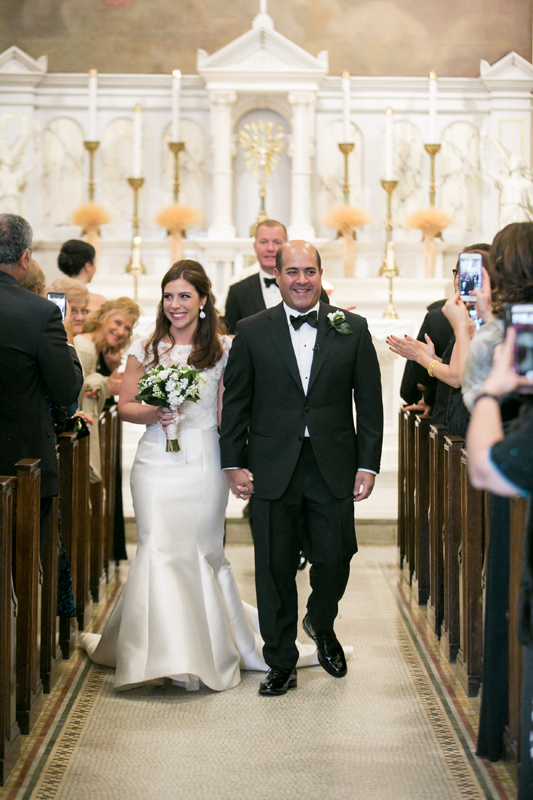 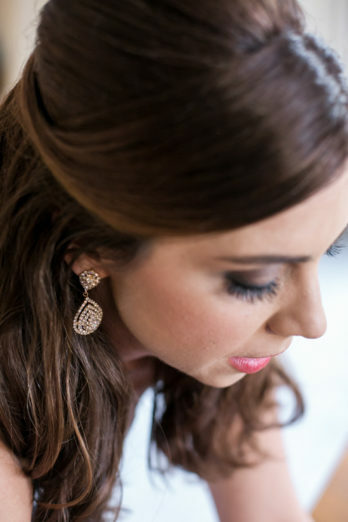 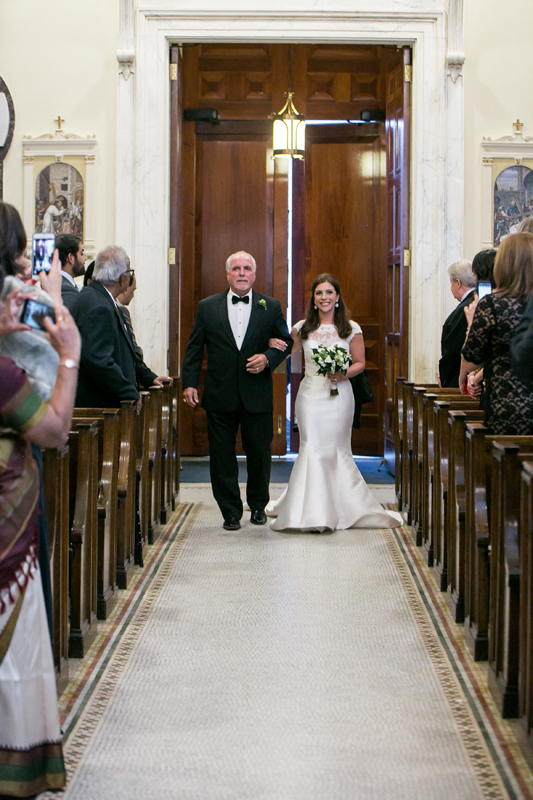 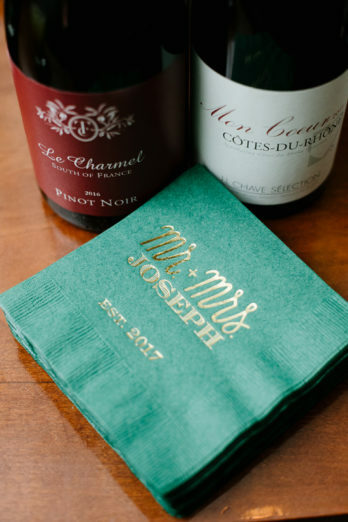 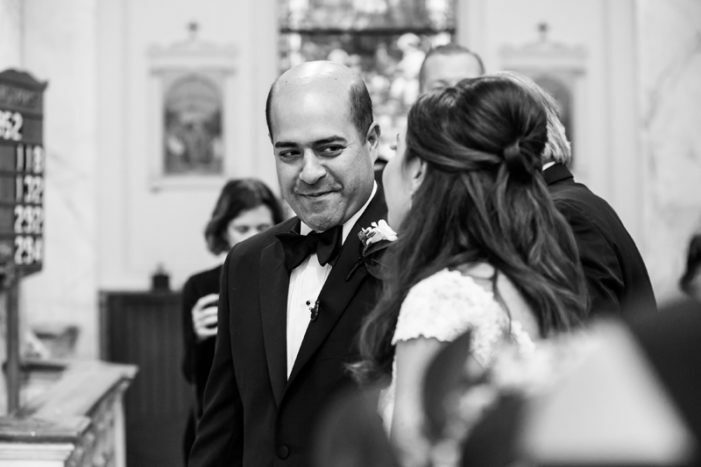 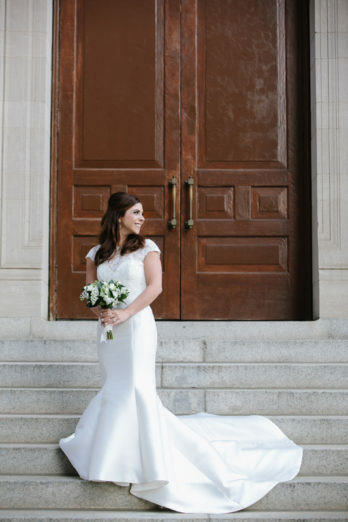 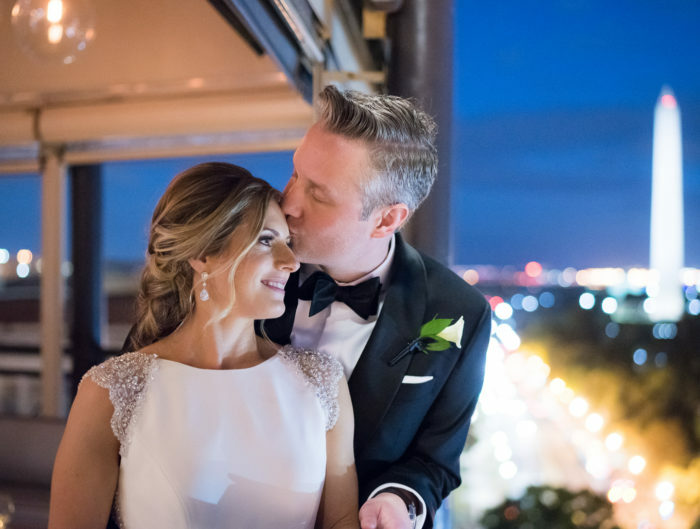 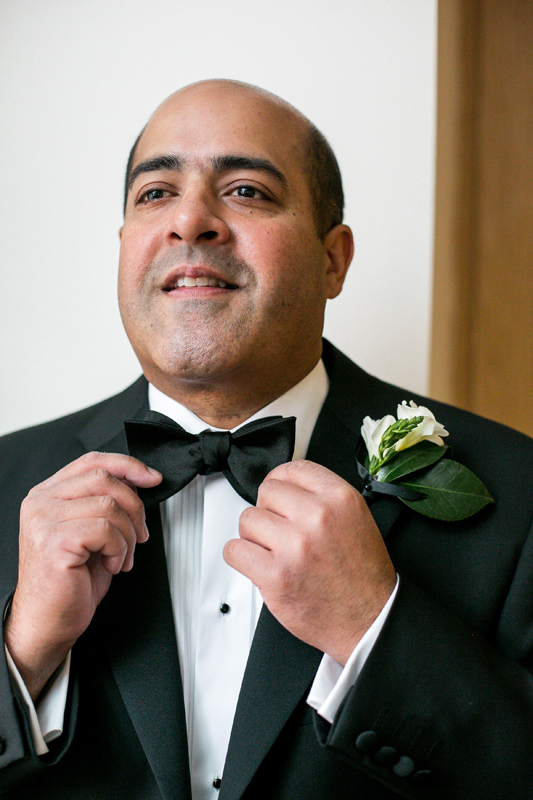 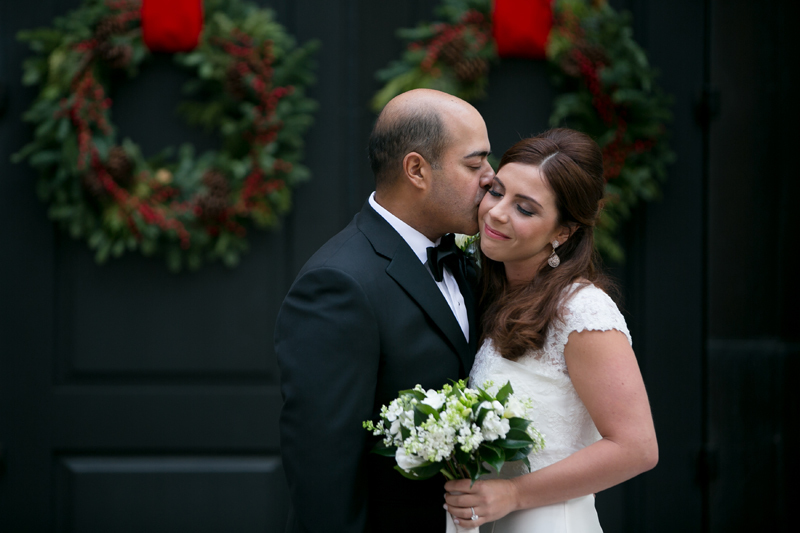 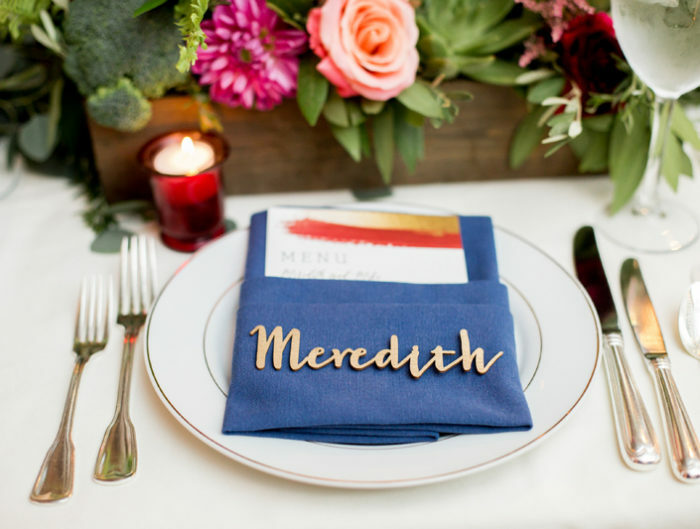 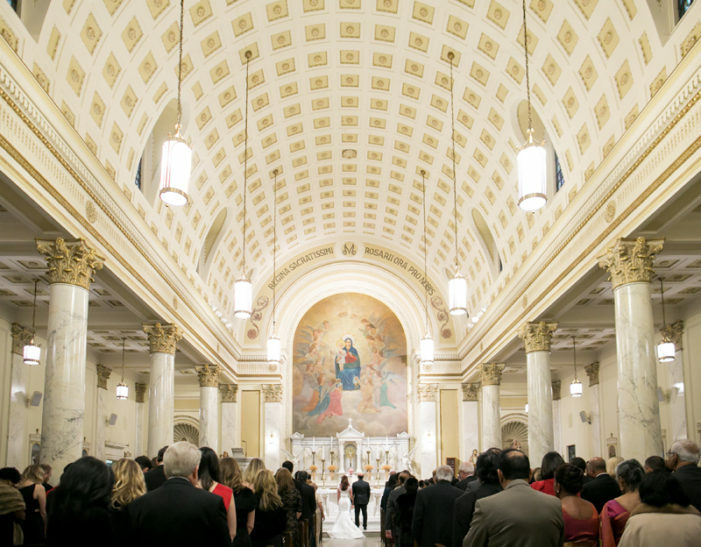 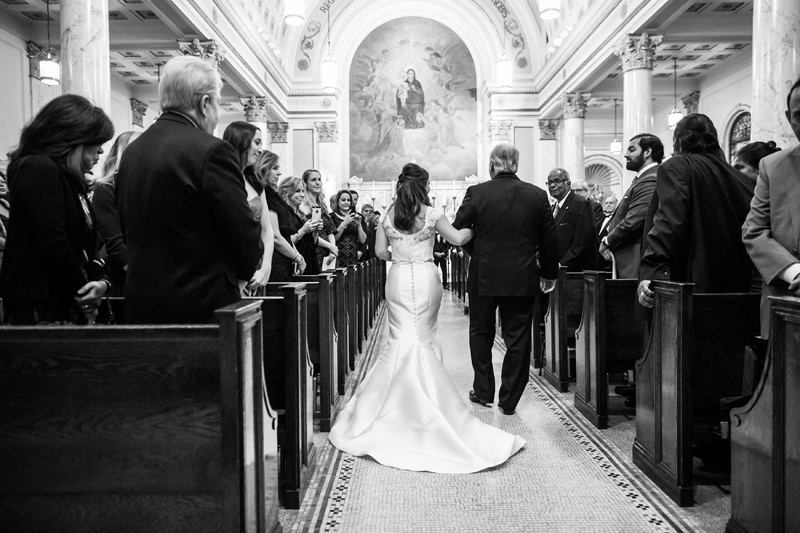 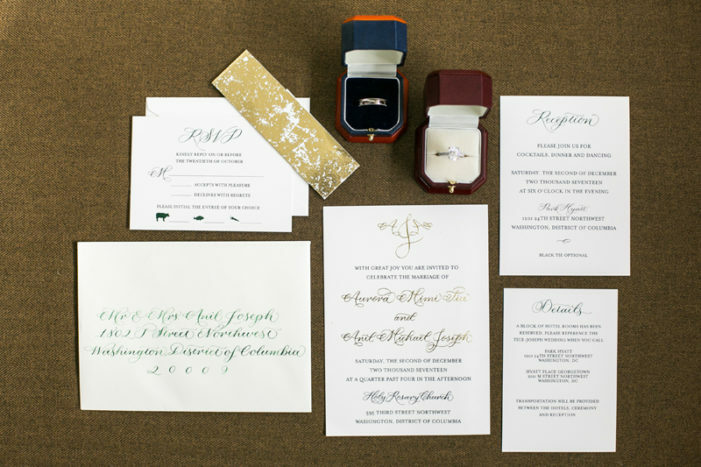 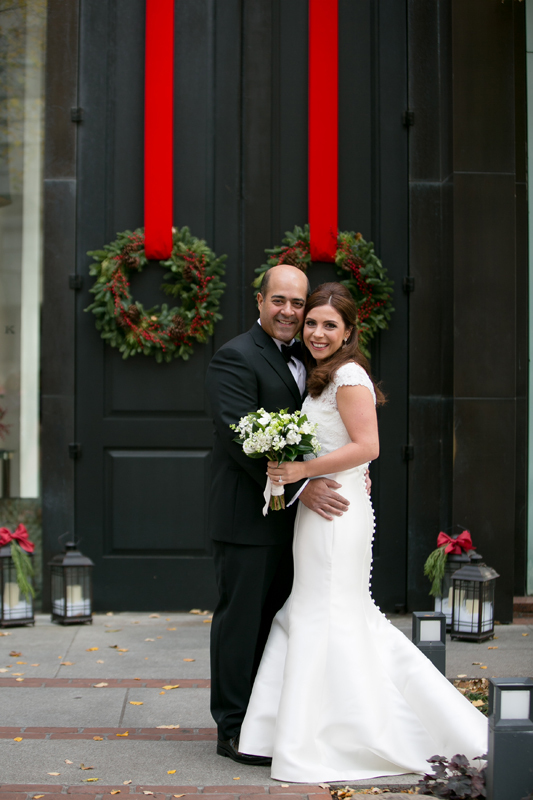 Thank you to Love Life Images for sharing this winter DC wedding with us today!